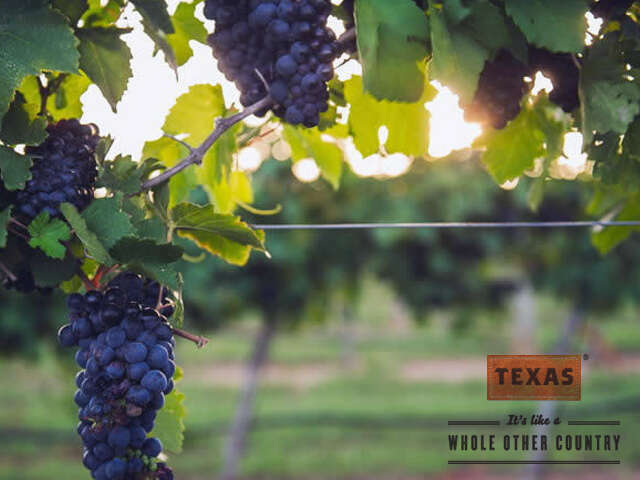 With more than 350 wineries, Texas now is the fifth largest wine-producing state. Earning such accolades as one of “the 10 best wine travel destinations in the world". With more than 350 wineries, Texas now is the fifth largest wine-producing state. Earning such accolades as one of “the 10 best wine travel destinations in the world,” the Lone Star State is home to skillfully crafted wines that regularly earn gold, silver, and bronze medals in competitions around the globe. Whether you’re a wine connoisseur or an ambitious amateur, Texas wineries invite you to sit, sip, and stay awhile. Texas also boasts more than 80 microbreweries, each one distinct from the next. Sampling brands at brewpub wonderlands and embarking on tours in Austin and Houston, navigate the foam-flecked craft beer scene, hunt for hops, and discover the joy of pizza pairings. While most people think that winemaking in Texas is a fairly recent development, there is one winery in the South Plains that’s been pouring it forth since 1883. Val Verde Winery in Del Rio, just a few blocks from the Texas-Mexico border, was founded when an Italian immigrant named Frencesco “Frank” Qualia moved to the area and discovered Lenoir grapes flourishing there. The current fourth-generation Qualia vintner still uses Frank’s family traditions from the Old Country to produce a highly respected variety of reds and whites, as well as a very popular Texas rosé. Val Verde’s award-winning Port blend—Don Luis Tawny Port—is a favorite of my husband’s, who orders it on a regular basis. From Del Rio, trace a line due north for 345 miles to Lubbock, home of Llano (pronounced “yanno”) Estacado, the largest winery in Texas. The name means “staked plains,” in honor of those vines originally tested in the plains of the Panhandle. From its first release of just 1,300 cases in 1977, Llano Estacado has grown rapidly, and now produces extraordinary Texas wines that have been lauded at competitions throughout the world. Almost every major Texan city proudly claims at least one local brewery. San Antonio has Ranger Creek Brewing & Distilling; Fort Worth has Rahr & Sons; Dallas has Peticolas; and Cibolo, pop. 23,890, can brag about 5 Stones Craft Brewing Co. And so many have been left out here because of space constraints—which just shows that no matter your taste, no matter the region, Texas beers are frothing over. Discover your favorite, and tap into joy.